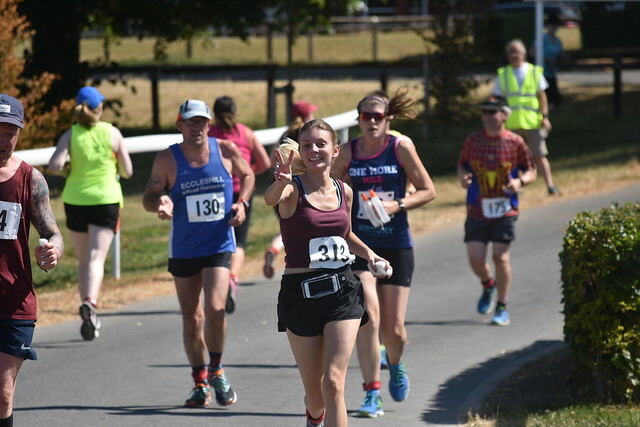 You can find all the photos I have taken for the chocolate 10k at the link below, all are completely free for you to download and use as you wish. If however you are inclined I invite you to donate a small amount to the fundraising page below should you download or share any. The donation goes directly to Macmillan Cancer Support and is setup by myself in thanks for all the support they have given me since my cancer diagnosis. As I said there is no obligation to donate but anything you are able to give would be very much appreciated, thanks – Sean. Also, huge thanks to Joni at SeeYorkRunYork who put out a collections tub at the chocolate 10k, by taking donations and selling buffs raised £228.04 towards the Macmillan Cancer Support page below! All the Chocolate 10k photos can be found by clicking this text!